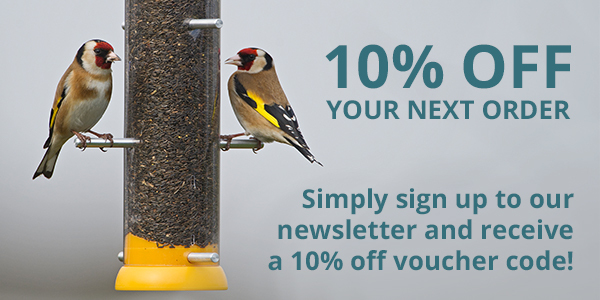 Great value easy to clean seed feeders, personally tested by us. 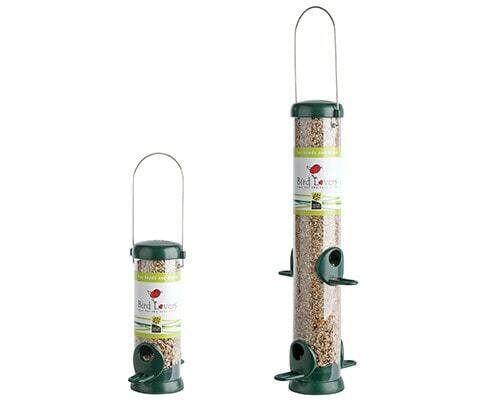 Our great range of easy clean hanging seed feeders are great quality and are built to last! We have Niger seed feeders specially designed to suit the tiny Niger seed, a choice of high quality metal and plastic seed feeders which are great for feeding seed mixes or straight seeds, and the well-designed I Love Robins Feeder tray that is great for feeding seed mixes or mealworms!